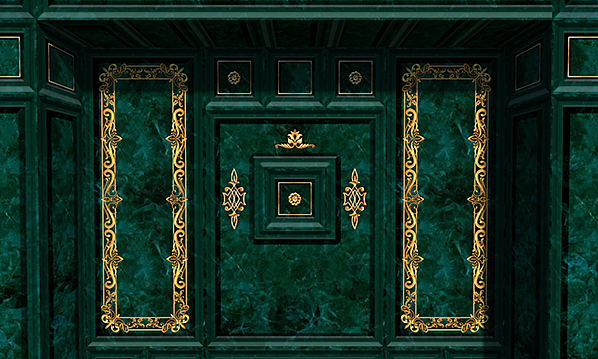 So here’s the next update – green marble this time! 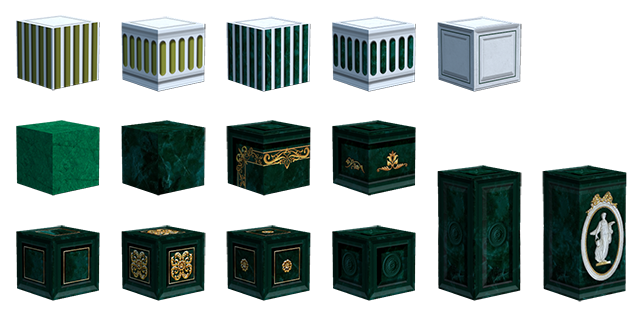 You’ll find 11 new textures and four revised textures – all related to green marble and all bound to the emerald block. Feedback, critics and suggestions for new textures are welcome. Hope you enjoy.